Alerion 41: Daysailer, or Cruiser? For those who want to venture farther, this classic day-sailing yacht morphs into a slick and stylish cruiser. The Alerion 41 picks up where the Alerion Express and Sport series left off; this new model reaches beyond the afternoon day sail to become a nice platform for extended cruising on a sailboat worthy of calling a yacht. 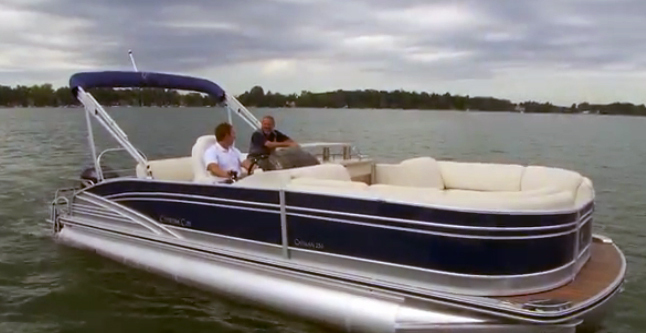 The latest in the line adds a luxurious interior that will be comfortable away from the dock for up to six. It can be raced for afternoon beer cans, and then take a family away for a nice weekend. 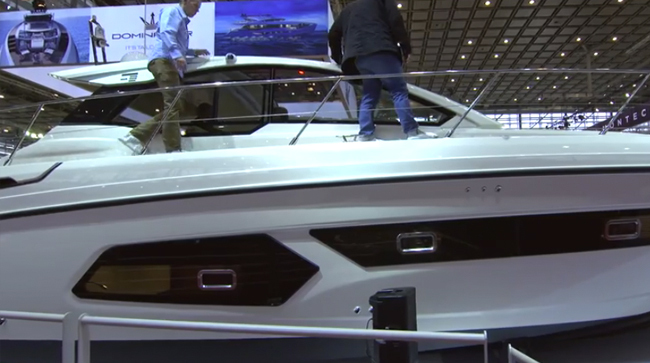 Like its predecessors, the new Alerion 41 has exceptional exterior lines. 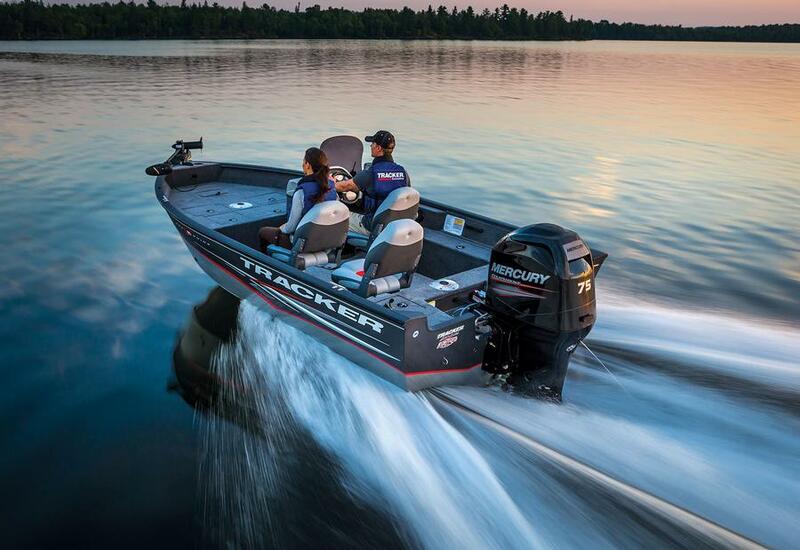 The graceful sheer, narrow hull and extended overhangs make the boat beautiful and a bit reminiscent of classic and much older designs. 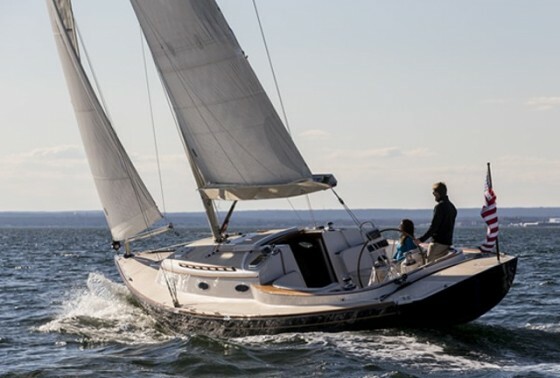 However, the deep fin keel with a bulb, carbon fiber mast, significant sail-plan, and rod rigging, suggest a modern speed demon that’s comfortable and fast on any point of sail. Finally, the self-tacking jib and cockpit configuration also make this pretty boat easy to manage, even short-handed. Alerions are built in Rhode Island, so an emphasis on classic New England design is almost a given—and the boat did turn heads at the Annapolis boat show. With this new model, however, Alerion added practical features without sacrificing aesthetics. For example, you can now anchor on occasion without putting up with an unsightly bow roller all the time. The anchor is stowed inside the anchor locker until it is deployed with the help of a gas strut, and secured in place with a pin. The hidden electric windlass then does the rest. The transom is similarly clever. 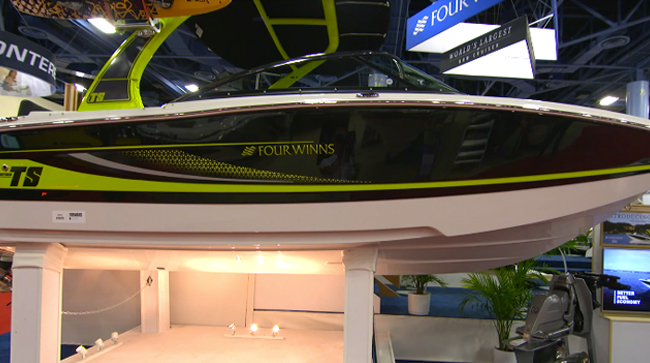 A midsection hinges down to create a swim platform for easy boarding from the dinghy when in use, but otherwise is entirely integrated into the lines of the boat. All cleats are tucked into the side decks, halyards are stowed into concealed bins, and two winches manage lines that lead aft under the deck so they aren’t a tripping hazard literally or visually. Sail Area 942 sq. ft.
Below decks, the attention to detail you expect from a sailing yacht that goes for about a half-million dollars continues. The layout includes two cabins, one head and sleeping accommodations for two in the main saloon. The nav desk can be dropped to form a longer settee/berth and there’s 6’ 6” headroom to make even the tallest sailors comfortable. The master cabin is forward and is divided from the salon by a paneled door, and has a hanging locker as well as plenty of other stowage. The second cabin is aft and includes a door for privacy. The galley is fully equipped with hot/cold pressure water, a dual sink, refrigeration, a stove/oven combination, and a microwave. Tankage is adequate for a long weekend with 40 gallons of water (and 52 gallons of fuel for the 40 hp Yanmar diesel) so two couples will be perfectly comfortable with all amenities normally found on larger yachts. The elliptical ports open on this model so ventilation is good. Lights are on dimmers to create a lovely evening ambiance and the finish is as expected, to the usual high Alerion standards. Owners can choose one of three finishes – American cherry, teak, or a combination of wood and white surfaces a la a Herreshoff. Alerion was purchased by US Watercraft and it’s not clear whether the 41 signals a change in philosophy to include more cruising models, or if Alerion is experimenting with this market but will continue to focus on day-sailing and club racing. 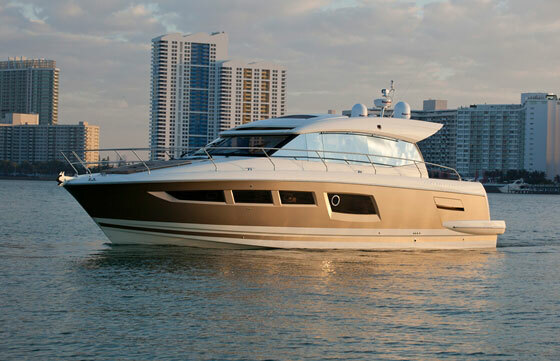 Either way, the 41 will do both well and will make any owner proud to have her pull up to the yacht club dock. That’s a rare combination, and one worth adding to your list when shopping. For more information, visit Alerion.